Sevilla target Luis Alberto from Lazio to boost their attacking options. According to the football transfer rumours in Spanish media, Sevilla are linked with shock Luis Alberto move. The Spain international was signed by Lazio in August 2016 from Liverpool for a fee of 4 million euros. The 26-year-old has a contract until 2022 with the club. Luis Alberto has played 68 times for Lazio since signing from Liverpool, scoring 15 goals and creating 25 assists. As a member of Spain national football team, Alberto won one cap. His performances have seen him become the target of many European clubs including Sevilla. The report claims that Sevilla manager has extensively scouted Luis Alberto and is considering a move for the attacking midfielder. Pablo Machín is a long term admirer of Alberto and believes he can get the most out of the Spain international. Luis Alberto has the talent to play many roles in midfield and attack. 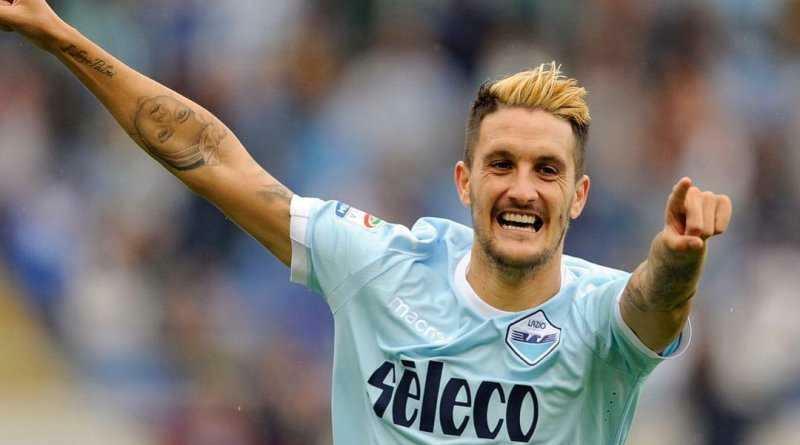 Lazio are reluctant to let Luis Alberto go, but a big enough bid could persuade them to sell. Stylistically, he would be a great fit in Sevilla. Sevilla fans would certainly love to see him arrive at the club.